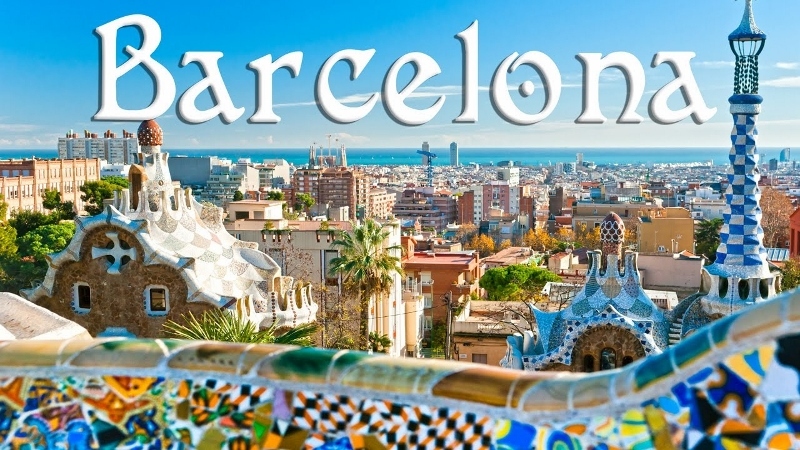 The 23rd Annual International Conference of the American Society of Business and Behavioral Sciences will be held at Ramblas Hotel Barcelona, La Rambla, 33, 08002 Barcelona, Spain during June 21-22, 2019. Papers and abstracts in all areas of business and behavioral sciences are welcome. Best Papers will be selected on a competitive basis and will be recognized during the Award Luncheon on June 22. The deadline for submission of papers is May 15, 2019. About Barcelona: Barcelona, the ultimate tourist destination of Europe is known as the cosmopolitan capital of Spain. For many, Las Ramblas is the first destination. Our conference will be held at the heart of the fun-filled Las Ramblas. The city has many museums including Museu Picasso and Fundació Joan Miró. Sagrada Família church and other modernist landmarks designed by Antoni Gaudí attract visitors throughout the year. Its beaches and fine restaurants are frequented by tourists of all ages. Take a high-speed train to your other favorite destinations after the conference and enjoy the beauty of Europe. Please download the Registration Form. You may register by sending your credit card information or personal/university check to ASBBS either by email, fax or postal service. The early-bird Registration Fee is $450.00 if paid by May 15, 2019, after which date the Registration Fee will be $500.00 per paper per person. The Registration Fee for Undergraduate Student and Retired Faculty member $300.00. You do not need to present a paper to register and attend the conference and may register as a Session Chair or as an Observer. To register for the conference, Click here Barcelona_2019.docx (64 kilobytes, Microsoft Word).